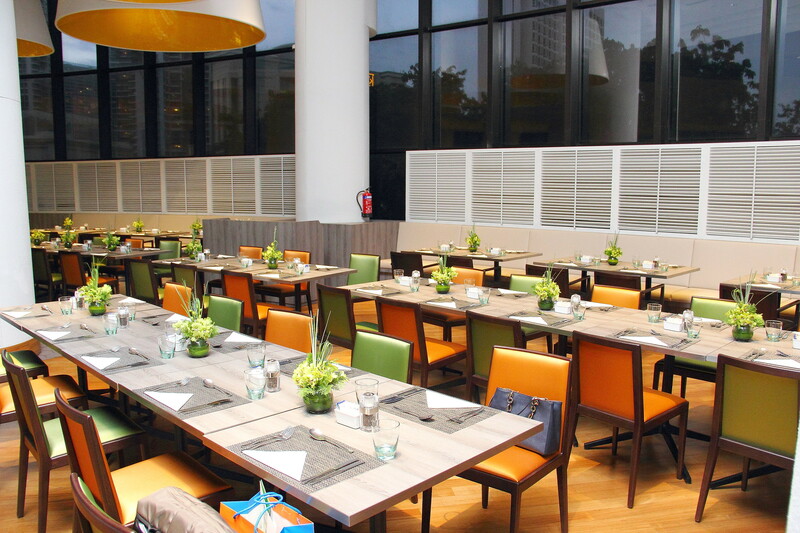 Holiday Inn Singapore Atrium has unveiled an all new look with its newly refurbished guest bedrooms, revamped lobby interior as well as a all new dining concepts to offer guests a more modern and contemporary experience. Leading the hotel in the new changes is the newly appointed General Manager, Anne Johnston. The popular all day dining hotel restaurant, The Melting Pot has also been renamed as Atrium Restaurant boasting a bright and modern interior featuring a new buffet and a la carte menus. The kitchen is now lead by former Grand Park Orchard Executive Chef Chua Yew Hock. With him on board, he also brought along some of his signature dishes such as the Chilli Crab, Mussel Otah Otah, Asam Fish and Curry Laksa. 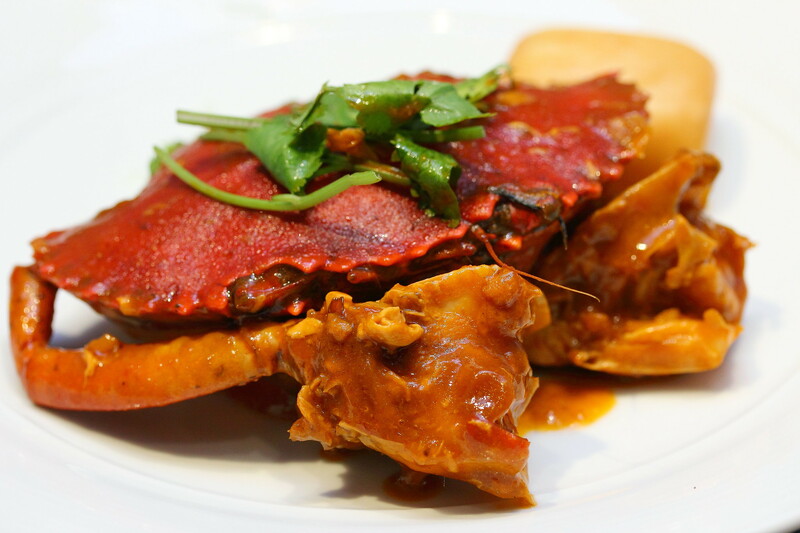 Singaporean loves their crabs and the chilli crab being an iconic Singaporean dish, the spicy crustacean will be well received by both the locals and foreigners. It also served with mantou, a popular pairing which the locals enjoy savouring the delicious gravy to the max. The Mussel Otah Otah for me did not come together as a dish. It is good on its own, putting 2 different components together on a mussel shell and served. 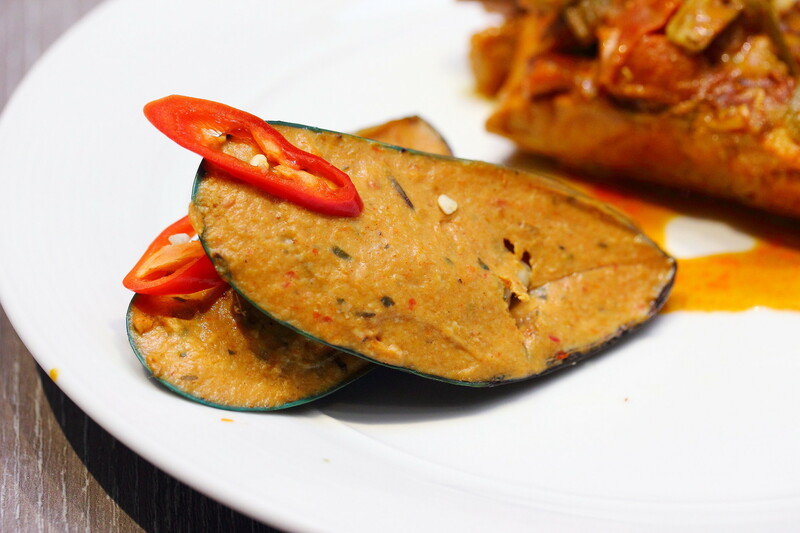 Saying that, the steamed spicy fish paste was quite good with the different spices teasing the taste buds. Chef Chua is really good with his spices. The Asam Fish was really spot on with the heat and execution. 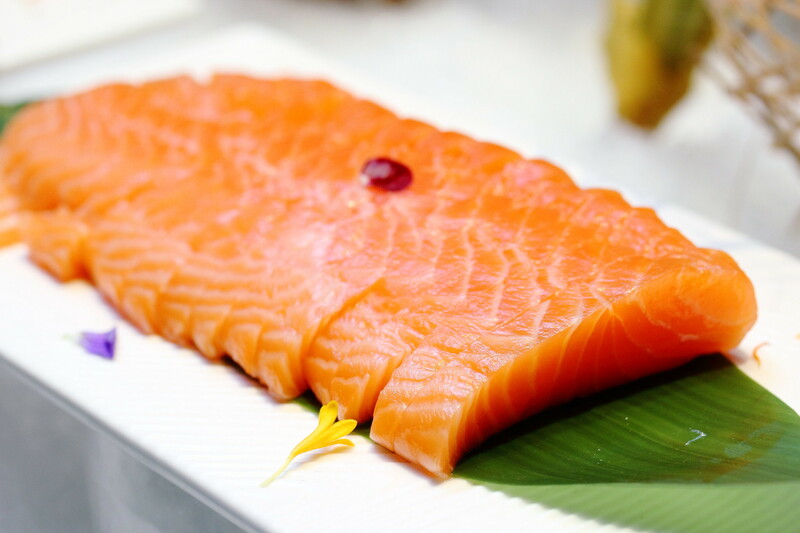 While the fish meat was inclining to the dry side, I could not really fault it as it is offered among the buffet spread and not served ala minute. 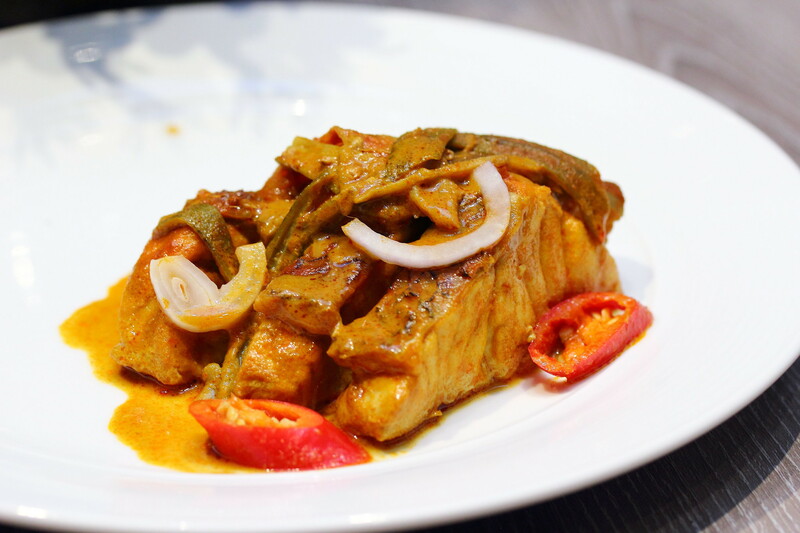 If Chef Chua offers asam fish head on his a la carte menu at an affordable price, it may become one of their signature item. 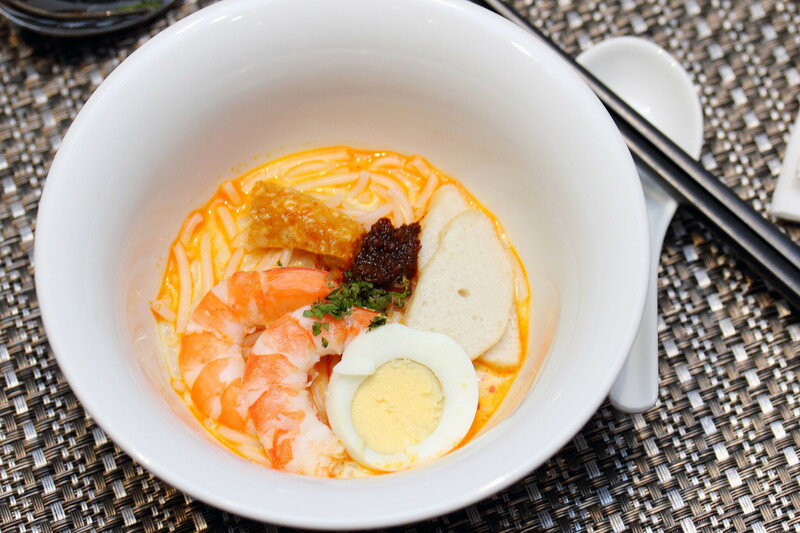 Not to be missed at Atrium Restaurant will be the Curry Laksa. The fragrant gravy with dried shrimps was not too 'lemak' but yet still giving it the needed creaminess. It was so good that some of us gone for second helping. Atrium Restaurant also offers a live station. 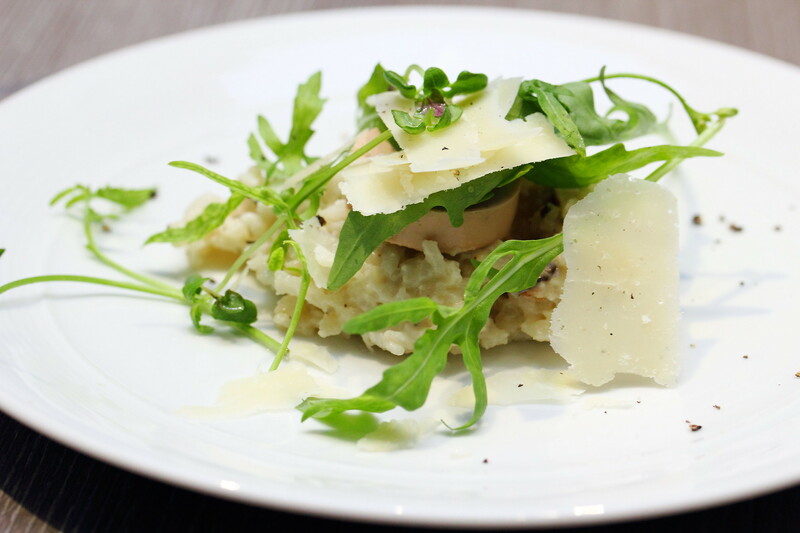 During my visit, I tried the Risotto which was flavourful but I thought it was on the dry side. 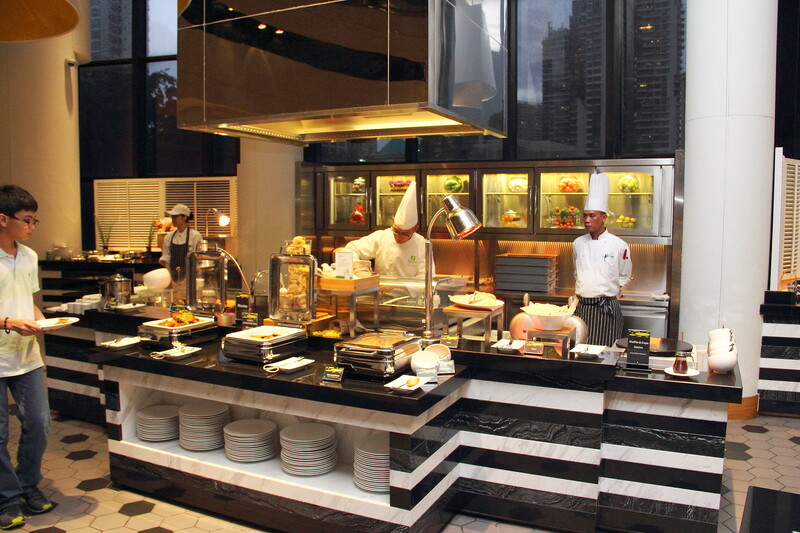 Like all buffet, Atrium Restaurant offers an extensive spread of varieties catering for everyone. 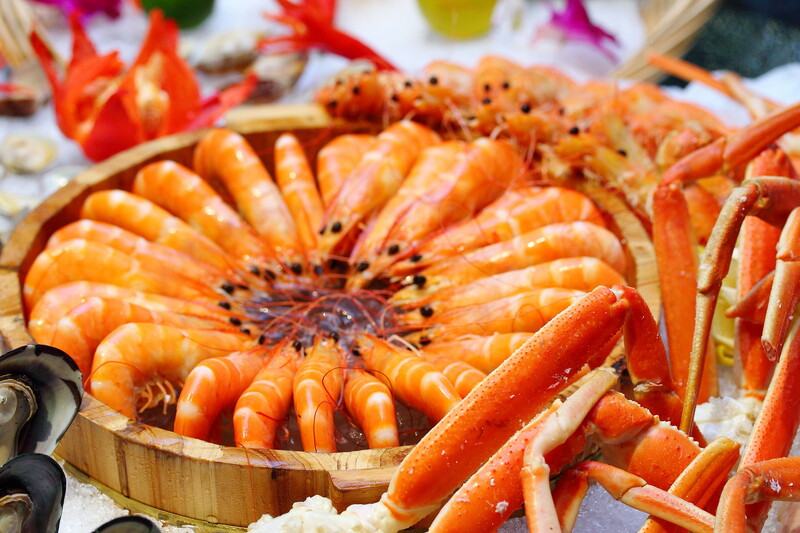 The buffet spread also has Sashimi and Seafood which are very popular among the locals. 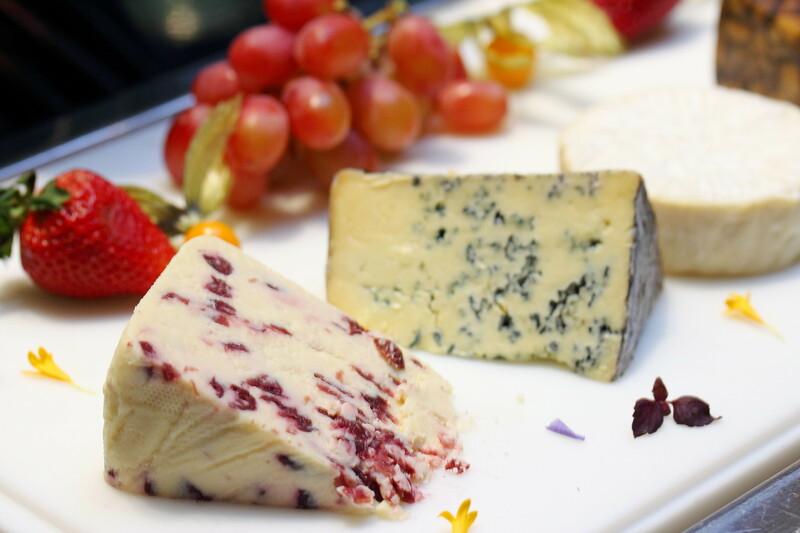 If you are cheese lover, there is a good selection too. What is a buffet without the dessert section right? 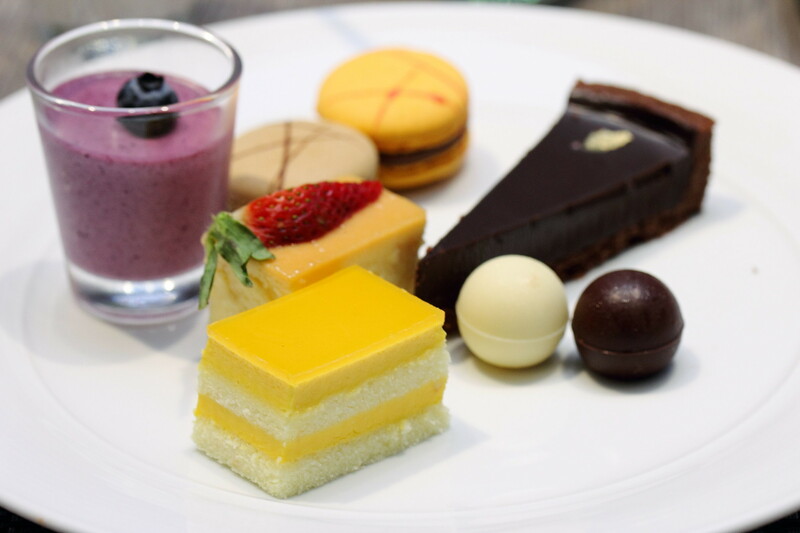 Worried not as Atrium Restaurant will satisfy your sweet tooth with their different dessert, cakes and pastry. While I have read many negative reviews of the former Melting Pot, I did not experience such lousy food during my visit. I supposed the new executive chef and the revamped menu has lifted the standard. Of course, they need to continue on this good start to be one of the top buffets where diners want to go to. If you plan to visit Atrium Restaurant, I would strongly recommend trying their spicy dishes such as the Chilli Crab, Laksa and Asam Fish. Sorry to know of your experience.